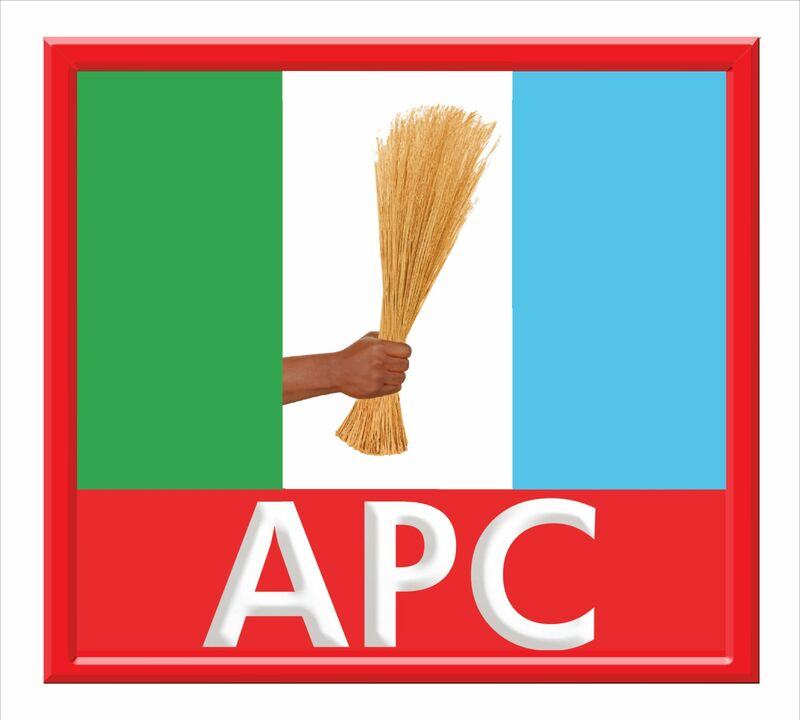 Leaders of the All Progressives Congress (APC) from Kwara North yesterday, in Bode Saadu, Moro local government appealed to the leader of the party in the state and Senate President, Dr Bukola Saraki, to consider the region in the 2019 governorship race. According to them, after Kwara Central and Kwara South regions have ruled the state for 20 consecutive years, they implored the Senate President to support the region in its quest to produce the next governor. While reading the welcome address of the Kwara North Senatorial Elders on behalf of the region during its stakeholders meeting at the occasion, Senator Ahmed Mohammed said the region are more united in the governorship struggle coming to the Kwara North. "We are assuring the party Chairman that APC members in Kwara North are more united and ever ready to support our leaders in the struggle to have a governor of Kwara State from the zone come 2019. The Kwara Central has had it for 12 years and Kwara South has had it for eight years. So, we the good people of Kwara North are appealing to the Senate President, Dr Bukola Saraki to give necessary support for next the governor to come from Kwara North", part of the address read. According to him, the occasion was a unique opportunity for stakeholders in the region to discuss the achievement and way forward for the zone adding that, �We are especially happy with the success so far recorded by our political office holders at federal, states and local government levels in terms of youths employment, empowerment and developmental constituency projects across the senatorial district. He said the region was "deeply indebted to Governor Abdulfatah Ahmed for the various projects, completed and ongoing in the region. In his speech, Senator Shaaba Lafiagi called on the electorate and members of the party in the state to ensure they register and collect their Voters Registration Cards (PVCs) from INEC offices. He said the exercise is very important to consolidate the party�s success in the state while calling party faithful to ensure the party retains its position in the scheme of things in the state. In his welcome address, the Kwara North Senatorial Chairman of APC, Alhaji Isiaka Oniwa said the APC remains the party to beat in the state adding that members should ensure they participate in the ongoing registration exercise by updating and collecting their PVCs. He said the leadership of the party and the appointees from the region that came through the Saraki dynasty have stabilised and added value to the APC. He urged members to continue to support and pray for the Senate President and Governor Ahmed to do more for the zone. At the event which took place in the local government premises were the Deputy Speaker of the Kwara State House of Assembly, Hon Matthew Okedare, APC state Chairman, Hon Ishola Balogun Fulani, Commissioner for Solid Minerals, Hajia Funmilayo Oniwa, his Tertiary Education, Science and Technology, counterpart, Hajia Aminat Ahmed, Hon Aliyu Usman, Hon Shuaib AbdulKadir, senatorial Chairmen for Kwara Central and Kwara South, Alhaji Jimoh Adesina and Jimoh Balogun respectively, Elder Wole Oke, member of the House of Representatives, Hon Ahman Patigi (Bahago), State woman leader, Hajia Ramat Oganija, former local government chairmen, past and present TIC chairmen and party chairmen from the region, among others.